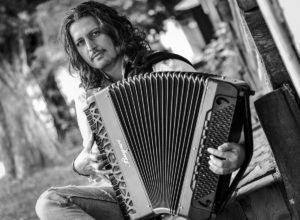 Over the years there have been various collaborations and music production by Marco Lo Russo aka Rouge for the Sanremo Italian Song Festival as an accordionist and arranger. 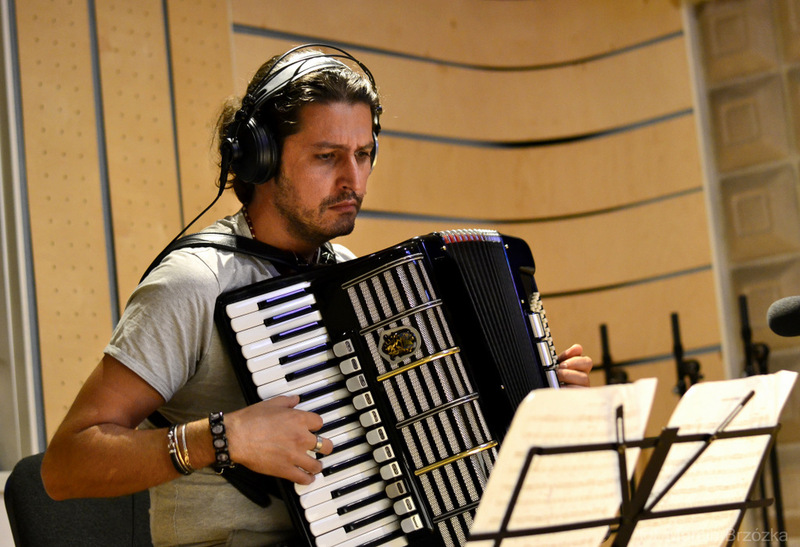 The first music production was in 1999 when Marco Lo Russo aka Rouge is involved as an accordionist by Daniele Silvestri with Têtes de Bois in the song The second from the left (Il secondo da sinister). The song does not finishing in the Italian Song Festival, but is placed in the album of unpublished, published in 2002, Poison (Veleno) by Mina. The track title becomes Il secondo da sinistra, and called a masterpiece, is commented by Pippo Piarulli in his criticism on the Giornale di Brescia: in a low voice, with classical guitar to accompany the voice in the text weaves the praise of discretion, the will to remain deliberately in the background as a lifestyle choice as opposed to showing at any cost. In the edition of Sanremo 2010 Marco Lo Russo aka Rouge is involved as arranger of the music production for the song Trust me (Fidati di me) written by Marco Rea, from an idea of the RAI TV TG reporter Laura Santarelli, he wants to express the message of the song by interpreting even with the language Italian signs. 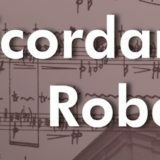 Even this passage, while not leaving indifferent the artistic director, Paolo Bonolis, not standings but remains an interesting experiment in sound research for mixing and sounds used in the production techniques. 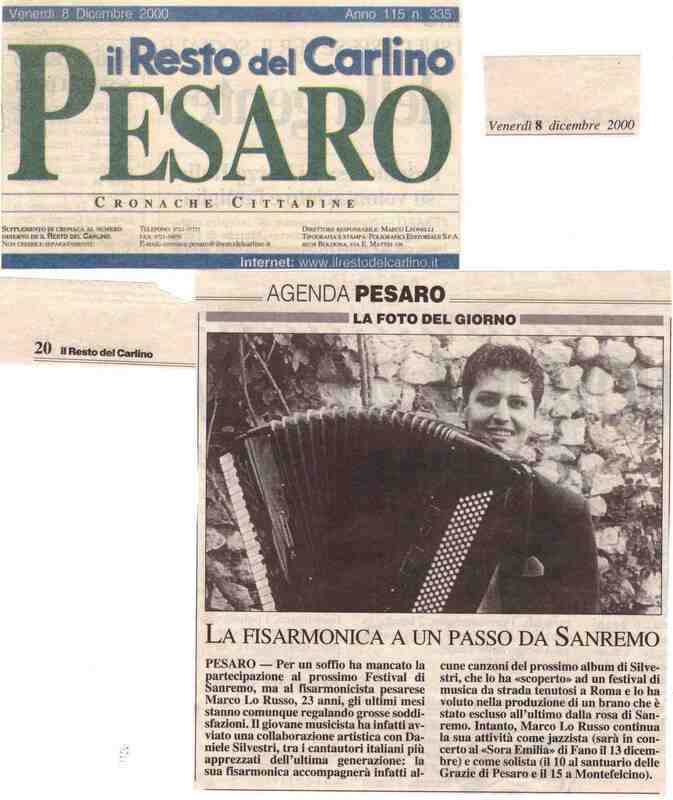 The most recent participation as an accordionist, with the music production in recording studio, for the sixty-second edition of the Sanremo Festival, 2012 for the song The place of the World (Al Posto del Mondo) by Chiara Civello arranged with Stefano Cenci. During the fourth evening of singing the song competition he has been sung in duet with Francesca Michielin. On the same evening the song was removed from the televoting without access to final. The single has nonetheless reached the thirty-second position of the best-selling singles in Italy. Added to these are other numerous music productions with artists abroad who have given birth, thanks to Marco Lo Russo aka Rouge like a special guest at prestigious discography music productions. Currently Marco Lo Russo is also a music producer with his label Rouge Sound Production. Here are some audio and video of their songs. 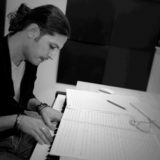 Fidati di Me by Marco Rea (Arranged by Marco Lo Russo aka Rouge), Sanremo 2010. La seconda, secondo, da sinistra by Daniele Silvestri album Veleno by Mina, 2002, Sanremo 1999. 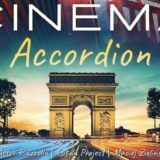 Al Posto del Mondo by Chiara Civello (Marco Lo Russo accordionist in recording studio by), Sanremo 2012.